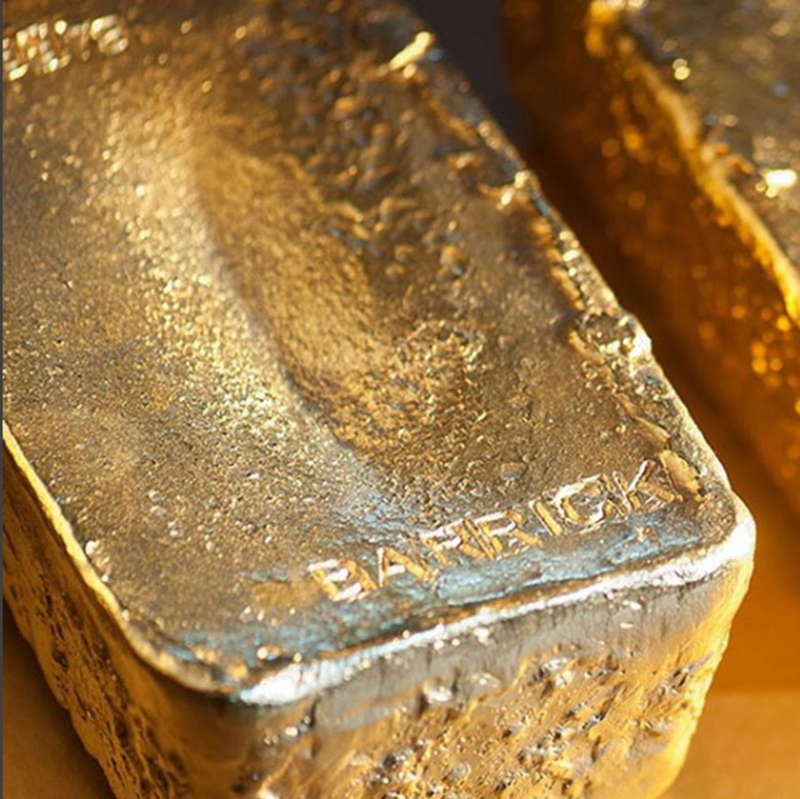 April 23 (Reuters) – Barrick Gold Corp reported a slightly better than expected increase in first-quarter adjusted profit on Monday and said it was done selling assets to cut debt and would instead use funds from any future sales to boost growth or pay dividends. The world's biggest gold producer by production said its focus would increasingly be on growth from its own projects and operations in Nevada and the Dominican Republic. Toronto-based Barrick also said it has suspended work on a prefeasibility study on its massive Pascua-Lama gold and silver project on the border of Chile and Argentina as the venture does not meet its investment criteria. Barrick kept unchanged its 2018 production and cost forecasts. It said it expects gold production in the second quarter to be roughly in line with the first quarter at around 1 million ounces, mainly due to the impact of a scheduled maintenance shutdown at its Nevada roaster. The miner said adjusted net earnings for the quarter ended March 31 rose to $170 million, or 15 cents a share, from $162 million or 14 cents a share in the same three-month period a year ago on the back of higher gold prices and lower depreciation. That was slightly ahead of the 13 cents per share that analysts on average had expected, according to Thomson Reuters I/B/E/S.